I customised the bag last year too. And yes, I have purple hair. 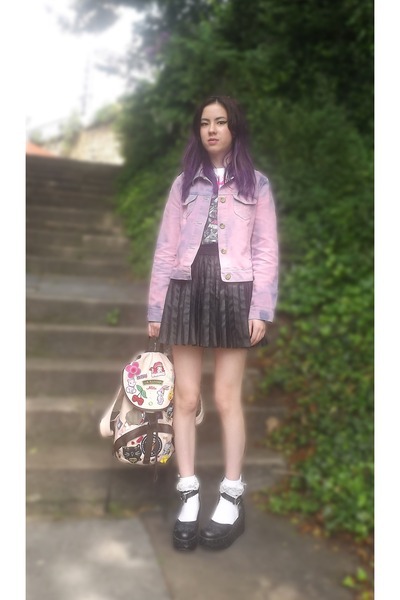 appleelliott is new to Chictopia! When appleelliott reaches 200 Chic Points, she will be in the Style Council!